One of our nurses, Amy Lea Bradley, is our Cat Advocate who has a particular role overseeing and ensuring the highest standard of welfare and compassion for our feline patients. 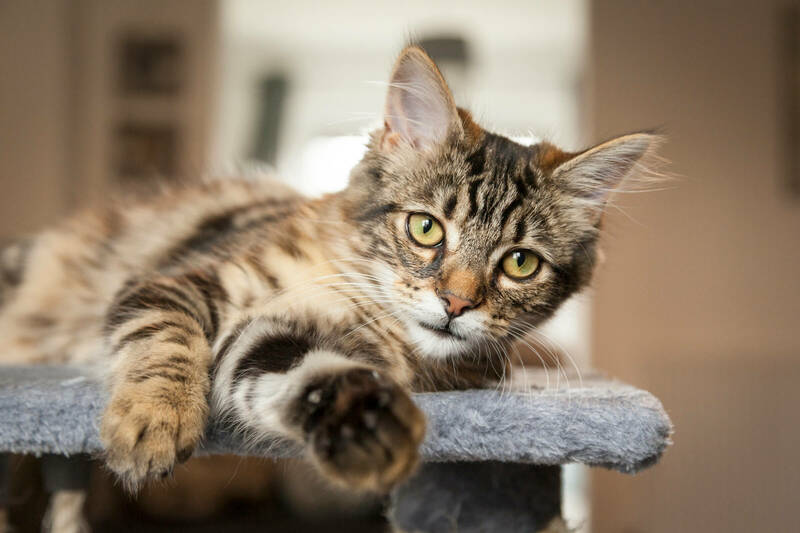 ChesterGates is well equipped with facilities to provide the most appropriate care for small feline patients, with specialised provisions in endoscopy, anaesthesia and surgery. 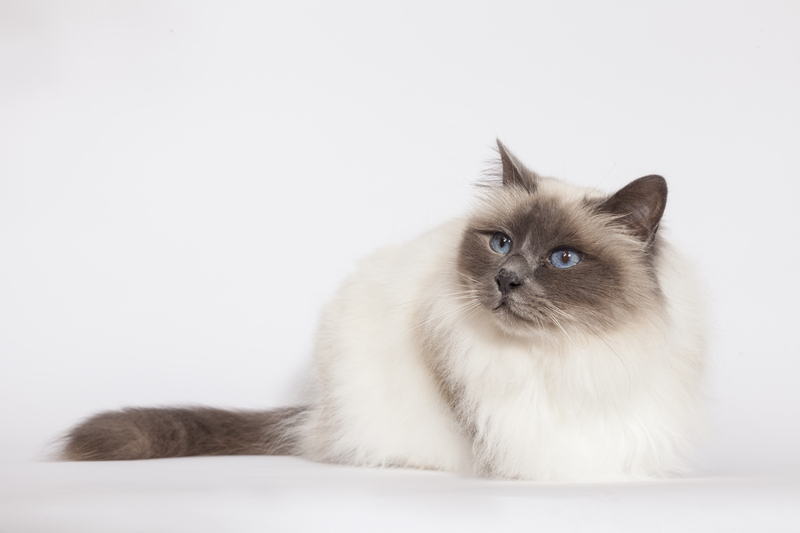 In addition, we are proud to have introduced some cat-specific treatments such as radioiodine therapy for hyperthyroidism. We recognise that cats find visiting a vet clinic somewhat stressful. Therefore we have designed our clinic to reduce this as much as possible for our feline friends. We have a separate waiting area for cats so that they are out of sight from our canine patients. Feline pheromones infused towels are available to cover your cat’s basket to give them some privacy and reassurance while they settle in waiting to see the consultant. One consultation room is set aside for cats only, and your cat will be allowed to explore the room while a history is taken if they are feeling inquisitive. We also have a cat only hospital ward which is lovely and peaceful. It is set apart from the main hustle and bustle of the dog ward so that the cats can relax and make themselves at home whether they are staying for a few hours or several days. The cat kennels provide a separate “bedroom” and “bathroom” area with a connecting circular doorway. Two types of cat litter are available to accommodate your pet’s substrate preference, and our kennel assistants are also familiar with collecting earth or grass for the litter trays of cats that are only used to toileting outside and who may cross their legs for a day or more without such a service! 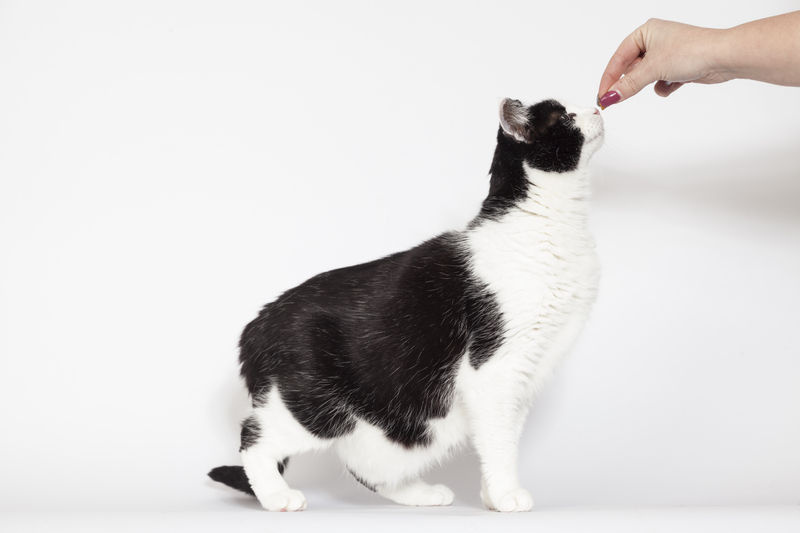 Various tempting foods are available to encourage the fussiest of eaters to tuck in, and our nurses and kennel assistants will happily spend time with your cat hand feeding carefully warmed morsels and providing reassurance to encourage him or her to eat while hospitalised. Unfortunately for hygiene reasons we are unable to release at the time of discharge, any bedding or toys that are admitted with your cat. However we do suggest that a piece of cloth or old t shirt is placed in your cat’s bed at home for a few days before admission to the hospital, so that the familiar scent will help your cat feel more at home with us. 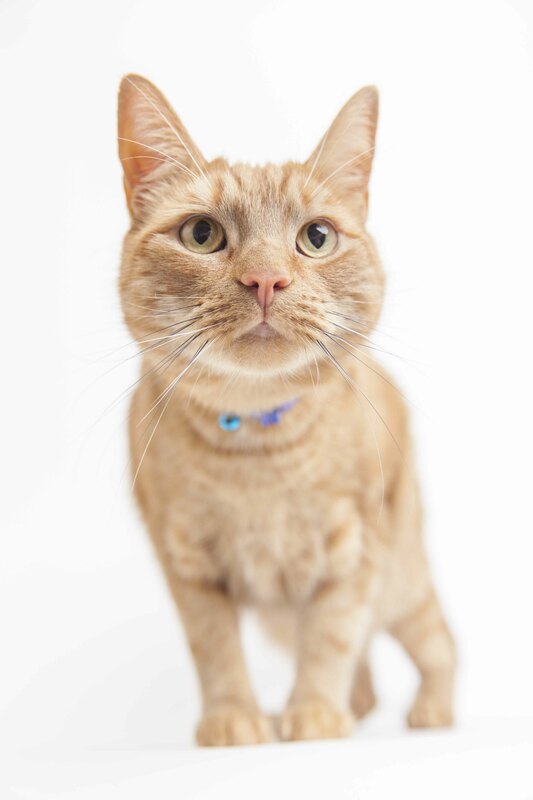 The beds we provide allow cats to hide away and feel more secure if they are of a shy, retiring nature, whereas plenty of cuddles are on tap for when they are feeling ready and for the bolder characters who come to us.